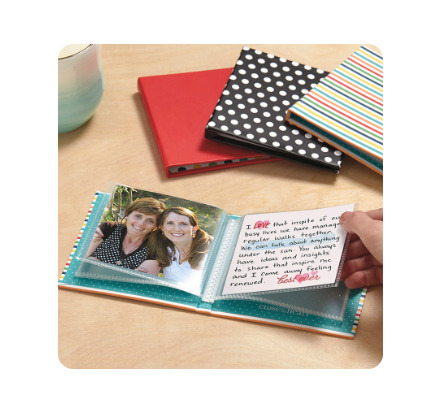 The Story by Stacy™ Short Story products are simple to use for preserving memories in a fun, colorful, and intuitive way! Here’s a quick peek into these amazing kits. To get your own kit, visit my ONLINE CTMH STORE. If you haven’t checked it out yet, now is the time! Stacy Julian’s first product in her Story by Stacy line with Close To My Heart is awesome. Watch this quick video to see just how easy it can be to turn your memories into treasured stories following the step-by-step instructions in the Story Starter Workshop Guide. 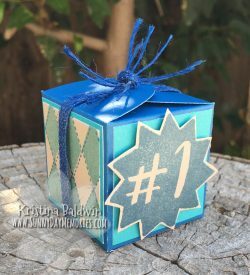 See the Story Starter options on my ONLINE CTMH STORE. 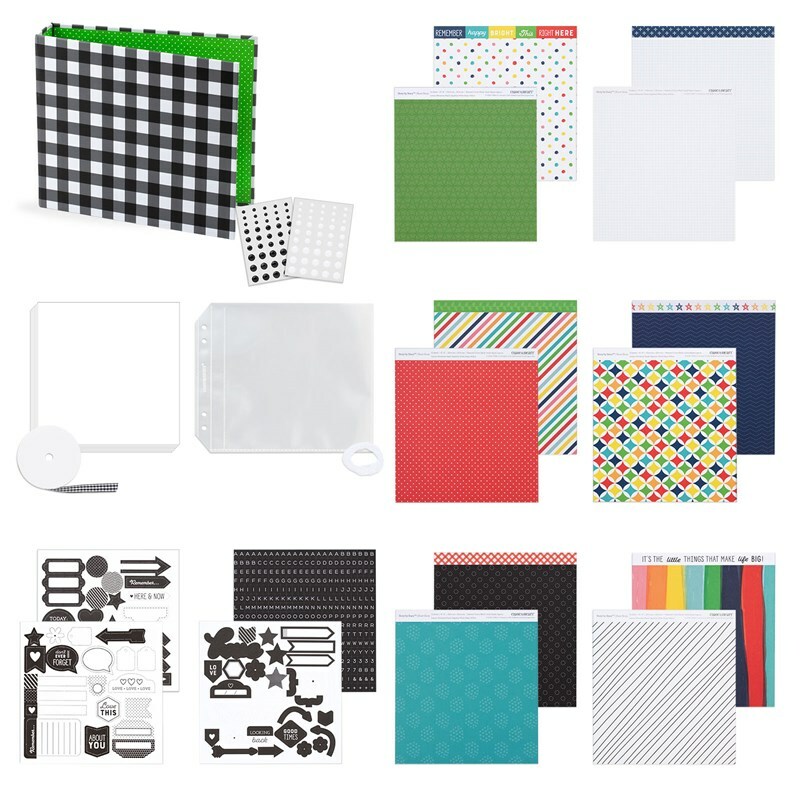 Have you heard the buzz about Stacy Julian’s *NEW* product line? It’s called Story by Stacy. 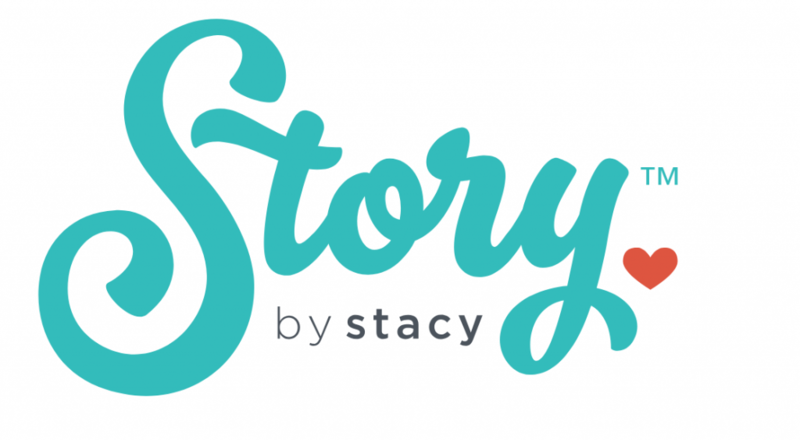 Story by Stacy™ is a collaboration between Close To My Heart and Stacy Julian on a line of story-based products designed to teach you how to create authentic, personal stories with your memories.